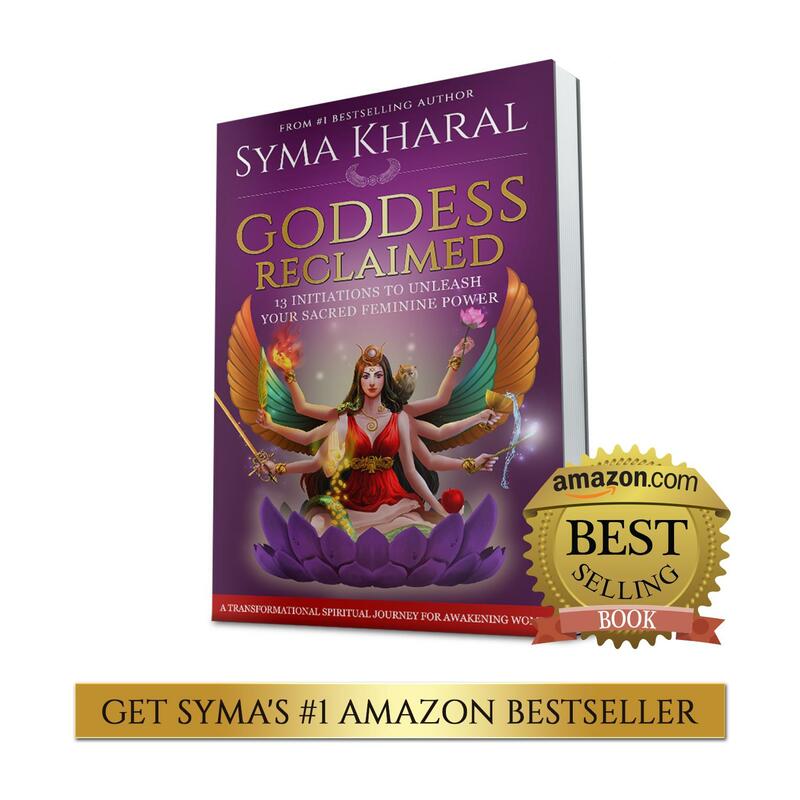 Learn about the Goddesses of inspiration who can empower you to live your best life. 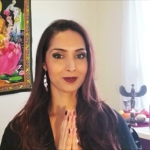 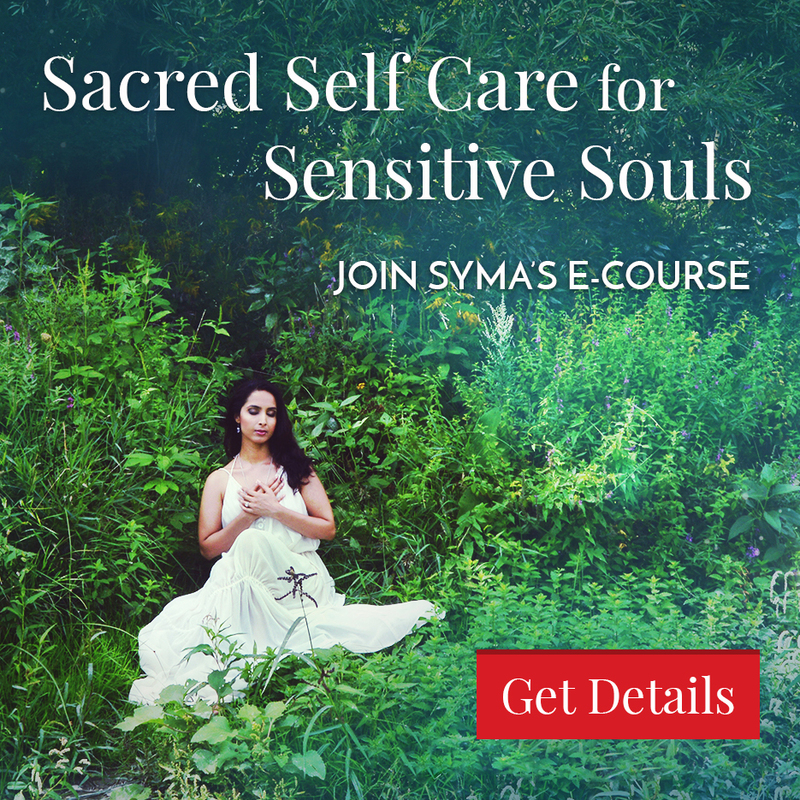 In this video, I share how the Goddess Saraswati, the Greek Muses, and Celtic Goddess Brigid can inspire you to create a flourishing life and manifest your soul’s dreams, the Sacred Feminine way. 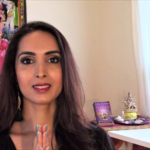 Are you ready follow the most graceful and inspired path to co-creating YOUR dreams? 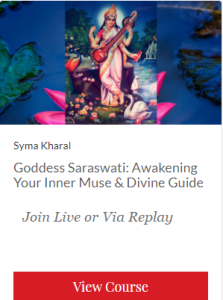 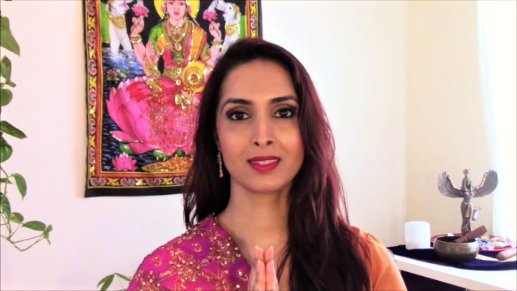 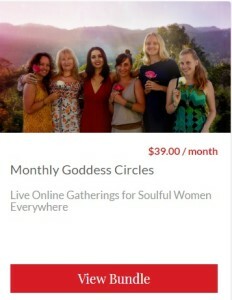 Join me and fellow sisters in our online Goddess Saraswati Circle to receive the divine guidance you need to create the beautiful, blissful and bountiful life you were born for, with ease and grace.